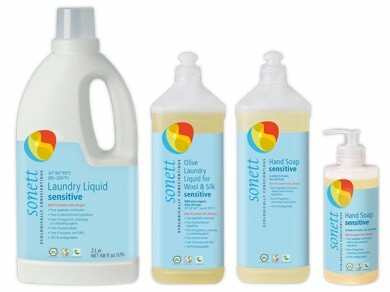 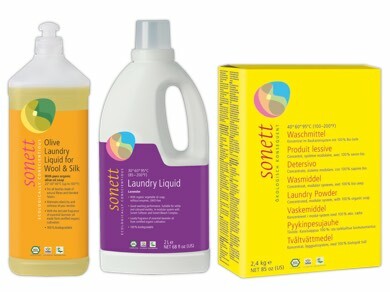 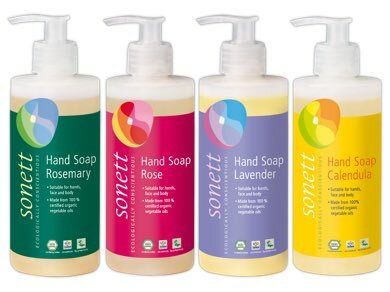 Sonett is a European pioneer of ecologically conscientious laundry detergents, cleaners and soaps. 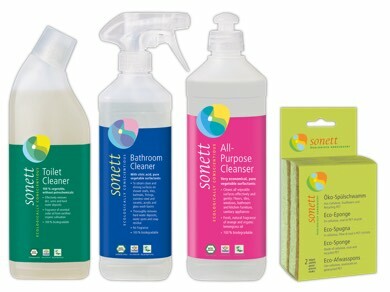 All of the raw materials used in Sonett products are biodegradable and free from synthetic fragrances, dyes, bleach activators and preservatives. 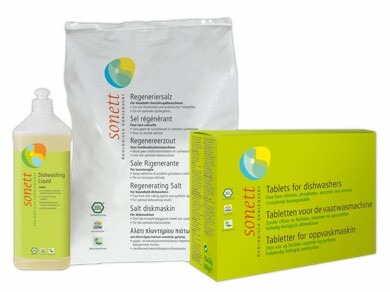 The products are also enzyme and petrochemical surfactant free and contain no bleaching agents.